The best thing about the Portable Document Format is that it can be used across all machines and smartphones. The second-best thing about any PDF document is that there are a ton of free PDF tools available on the web How to Edit, Combine, and Sign a PDF File for Free How to Edit, Combine, and Sign a PDF File for Free We show you how to split, merge, downsize, and do all kinds of magic with PDF files. Read on if you're ready to take your PDF documents to the next level! Read More today which can help you do just about anything with a PDF document. Then why are we bothering with a vanilla site that calls itself CleverPDF? The short answer is that this simple one-page site holds 19 PDF tools and converters that can save you a lot of work. Think of it as a Swiss Army knife for your PDF workflow. You might think that CleverPDF is one of those one-page websites that was built in a day. But like a lot of its ilk, it proves to be surprisingly useful (and powerful). All the functions provided on CleverPDF are free. The service has a paid version for desktop users. Convert PDF to any document format. Convert from Word, Excel, PowerPoint, or from popular image formats to PDF. A collection of free PDF utility tools to edit a PDF document. The interface is neat and there are no annoying advertisements. You don’t need to register and sign-in to use the site. Each tile for a specific tool leads to a second page where you can set specific options and customize the process according to your document. For instance, the PDF to Excel conversion involves options for detecting tables based on table borders or on data structure. As you can see from the image below, the process doesn’t overwhelm you with too many options to choose from. Drag-and-drop files from the computer and give the tool a few seconds to do the trick depending on the file size. Save it as an editable document. To ensure your privacy, the site does not store any documents. Both the source and output files are deleted from their server automatically after ten minutes. You can manually delete the file too. PDF conversions are often tricky because the layout and format of the source file is not recognized. Also, page elements such as tabs, text boxes, lines, illustrations, graphs, etc. are not delimited easily. The capability rests with the PDF Library used by each PDF converter we come across. Throw your documents at CleverPDF and tell us in the comments if you are happy with its work. Which is your PDF tool of choice? Explore more about: File Conversion, PDF, PDF Editor. 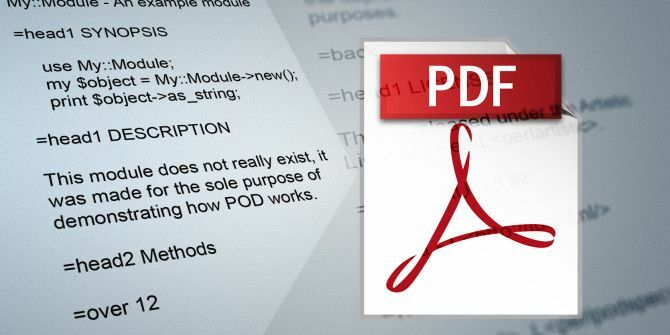 Will Clever PDF avoid malware inside of many PDF files?